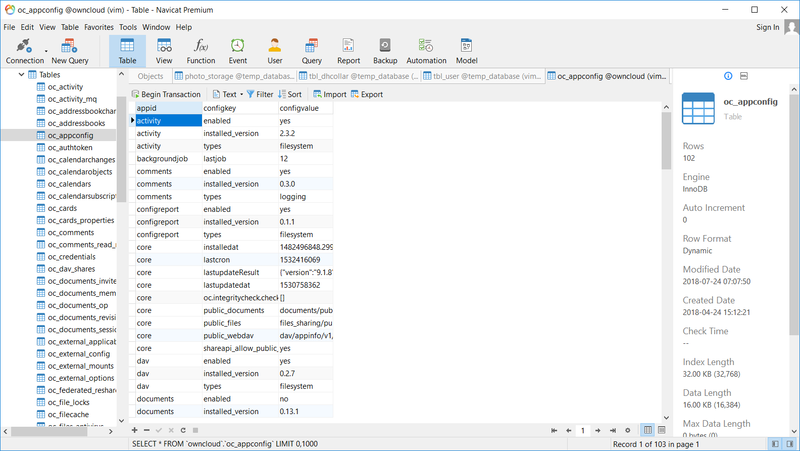 This is the new Navicat for MariaDB version 12.1.5, a powerful and rich features MariaDB tools for Windows. With this tool, you can easily manage your MariaDB Server remotely. 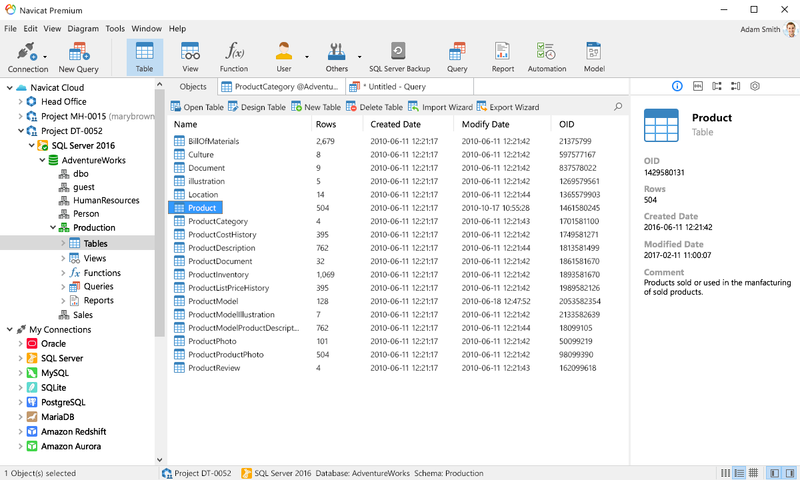 It comes with many features such as database editor, table editor, query builder, backup and restore, and many more. I have been using Navicat for sometimes and very satisfied with its performance. You can download the 14 days trial before deciding to purchase the Navicat for MariaDB full version. Redesigned/refreshed UI. Navicat 12 comes with an enhanced user interface that will make your work a lot easier and efficient. All New Engine. Now get better usability and performance with new engine system. Code snippet. The new Navicat 12 contains a collection of a predefined code snippet. But you can also create your own snippet in no time. Code Completion. Creating queries or syntax now even easier with the code completion. Better Automation. You can automate a various process in Navicat 12. Create your task once and then automate it to save your time. From my point of view, Navicat is the best database tool you can rely on. You can connect and manage a local server, remote server as well as Amazon RDS databases. Stop paying thousands of dollars to have this kind of tool. You can get Navicat 12 for MariaDB full version starting from $79. 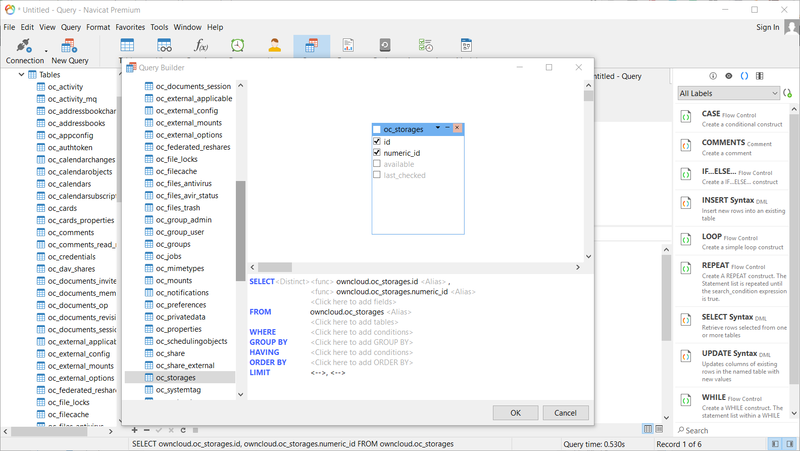 If you have a different kind of databases servers such as PostgreSQL and SQL Server, you can get an all in one tool, Navicat Premium. The new version of Navicat 12 is very comfortable to use. The new user interface now is better than the previous versions. It looks modern and not boring. It really useful when we work with this software for a long time. I feel that there is also a performance improvement. I feel it faster even I connect to my cloud database. Build a simple or complex query is very easy with Navicat 12 full version. The built-in query builder helps me to create any queries quickly. We can also export the query result directly. It supports various file types such as text file, dbase, excel, xml, json and some others.